Britax is the best! No qualms here.Baby loved this car seat. Would fall asleep in the car with ease. ProsGreat Fabric,easy to wipe down or wash(take off and throw in washing machine), Love the handle bar. Love the safety features. ConsHeavy but sturdy good quality baby made it to 1.5 before I decided the car seat needed to be upgraded. Could have gone longer based on width and height recommendations! The Britax Car seat arrived quickly. It is exactly what I needed for a second car. Sale price was good! Our favorite infant car seat. 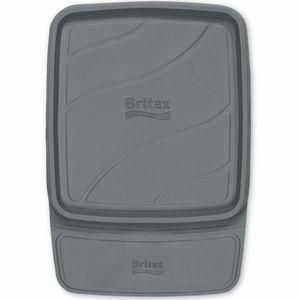 We love that we can expect a consistent safe product with Britax while also providing comfort for our child. We would purchase again for future needs. The car seat is great overall. Love the ease of install of the base when used with the tethers. Very easy to swap between two cars. My son was 6lbs coming home from the hospital and this seat worked great without any additional infant insert. He is 20 lbs at 9 months and it has gotten a little snug in the shoulder area. The car seat has become very awkward to hold and maneuver the more my son grows. Will be switching to the britax advocate soon. ProsInfant insert can be removed for more room, easy base install via tethers, cover removes and goes back on easy for cleaning. ConsNo room for arm to slide between shade when opened and handle to carry, becomes awkward to carry as child gains weight, large seat causes seat itâ€™s behind to sit very far forward. Perfect for upcoming bundle of joy! 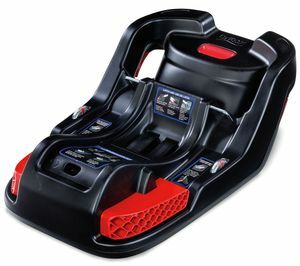 I purchased the original Britax B-Safe with my daughter 5 years ago. So, it was only natural to purchase it again! What is wonderful is that we can use this carseat with the original stroller! 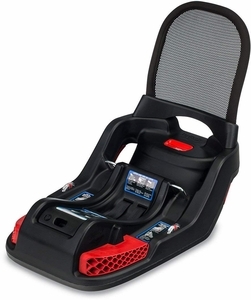 ProsCarseat can be used with the original b-agile stroller. We love this car seat! It has been so convenient and our LO has been so comfortable in it. This car seat is perfect and is at a great price. Checked other websites and it was over $200. Very spacious for baby and compact at the same time. Love it!! I really like how safe and comfortable this car seat is for my twins. It is easy to take in and out of the car. The one thing I am disappointed with is the canopy that is attached to it. It sags and hits my kids on the head. Best and most safest stylish car seat! Love it and easy to use with stroller. 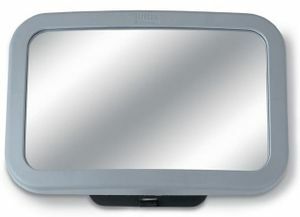 Our baby has not been born yet so it has not been used but we have installed it in the car. Pretty easy to install and safe for our baby. 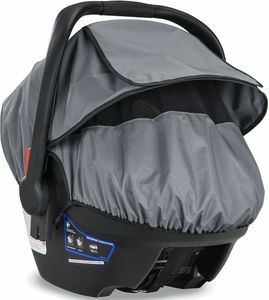 Not the lightest one on market but it will be great with our britax stroller. Arrived fast and securely packaged. An energy-absorbing shell helps keep your baby safe in the event of a collision. The base compresses to reduce the force of a collision, diverting energy away from yur little one. SafeCenter LATCH makes it simple to tighten and secure the infant car seat base in your vehicle. The built-in lockoffs ensure a snug vehicle seat belt with minimal effort. 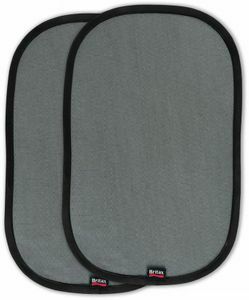 Helps keep your child cool and comfortable and offers protection from the elements. The lightweight B-Safe 35 Infant Car Seat lets you travel with confidence knowing your baby is comfy, safe and secured for the journey ahead. SafeCell Impact Protection surrounds your baby in safety features that work together to protect beyond the established standards. The Impact Absorbing Base absorbs crash energy and our Impact Stabilizing Steel Frame gives strength where you want it most. Complete Side Impact Protection shields your child from crash forces and debris and Britax's SafeCenter LATCH Installation features convenient center-pull straps that make correct installation painless. When you get to where you are going, the lightweight ergonomic design and integrated Click & Go System makes transferring the B-Safe 35 to a stroller easy. A simple click lets you know that your childï¿½s car seat is securely attached and ready to go. 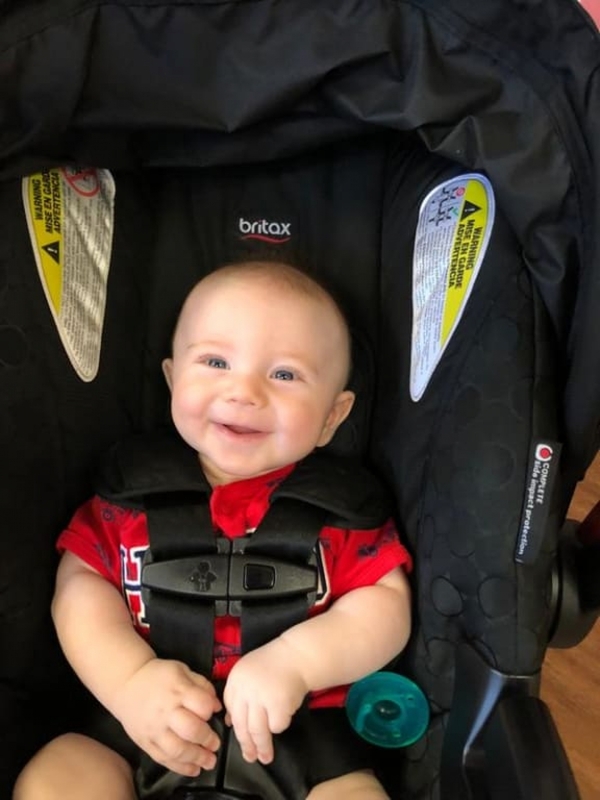 The Easy-Release Harness Button makes it simple to loosen the harness straps and the Extra-Large Canopy protects your baby from rain and sun. 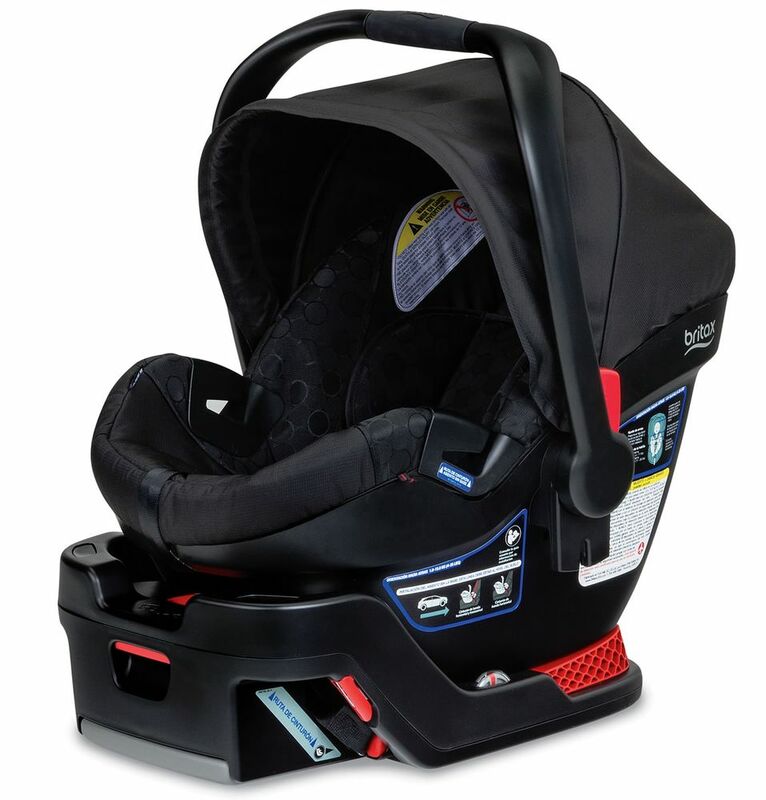 The B-Safe 35 Infant Car Seat is a rear-facing only car seat for infants weighing 4 to 35 lbs. and has been designed to make bringing your little one along for the ride safe and easy. SafeCell Impact Protection is an integrated system of safety components that work together to protect your child beyond the established standards. Including our Impact Absorbing Base, Impact Stabilizing Steel Frame, and Complete Side Impact Protection, SafeCell means your child is surrounded in best-in-class safety. SafeCell Complete Side Impact Protection surrounds your child in a deep protective shell designed to absorb crash forces and shield your child. SafeCell Impact Absorbing Base reduces the potential for injury by compressing to absorb crash energy. Removable Head Pillow ensures newborns heads are properly positioned and cozy. SafeCenter LATCH Installation provides simple, convenient car seat installation through the use of easy center-pull straps that cinch down quickly. Click & Go System featuring a quick-release handle makes for an easy and secure attachment to any Britax stroller.